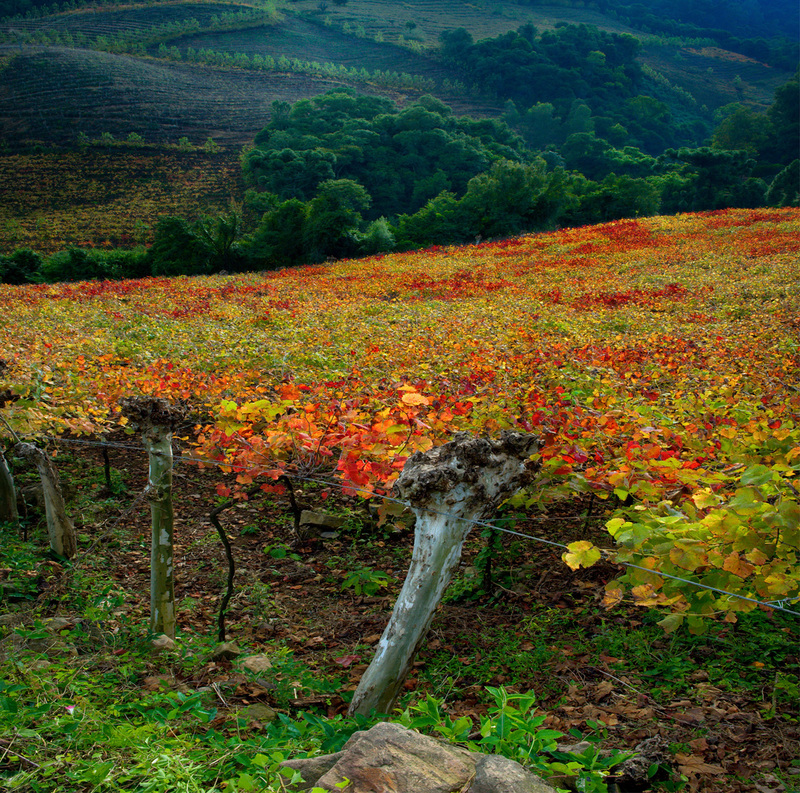 The picturesque Vale dos Vinhedos (Wine Valley) is located 120km northwest from Porto Alegre, in the Italian-influenced Serra Gaúcha. The best wines in Brazil are produced in this valley, especially those produced by the micro wineries that never reach the supermarkets. You might be surprised, but the local sparkling wines are frequently top rated by many wine connoisseurs. It is possible to visit the Valley on a day trip from Porto Alegre but you should spend a couple of nights to make the best of the region. 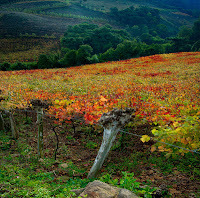 Autumn is a very special time to visit, with the vineyards exploding in colours. If you are in São Paulo or Porto Alegre for business you can easily reach the valley to spend a relaxing weekend at the Hotel & SPA do Vinho, the most comfortable hotel in the valley. The hotel is home to the only Caudalie vinothérapie Spa in South America. Book now our Autumn Weekend Special from US$ 599 per person for a 2-night stay including breakfast, 01 lunch, 01 dinner and 01 day of SPA treatments. For a year around program, check-out our great value Self-Drive Tour.